BBB gets a sibling named BBG where G stands for “green”, ostensibly as a hat tip to the pcb color. The open sourced design is now being built by SeeedStudio. Though the details are being gathered by enthusiasts through blog posts and rumour mills but most comprehensive details are being explained here. 1. 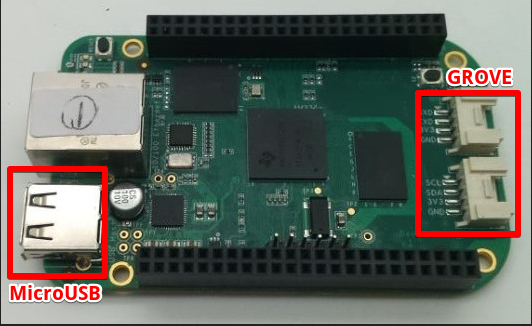 No HDMI connector, which would mean that it would be more targeted towards embedded applications. More details after the jump The BeagleBone Green .